The Professionals Shop is located in the original Ben Sayers factory close to the 1st tee of the course. 2014 has seen both the Club and Martyn Huish invest in the total refurbishment of the shop that now gives all visitors and Members a first class retail experience. The Shop has an extensive stock of West Links branded clothing, featuring a wide range of named brands, along with a varied selection of items to remember your visit by. If you forgot to purchase a memento, please email professional@northberwickgolfclub.com . Martyn Huish is a fully qualified PGA Professional (AA Status) and was appointed Head Professional in 2009, taking over from his father David after 20 years as Assistant. 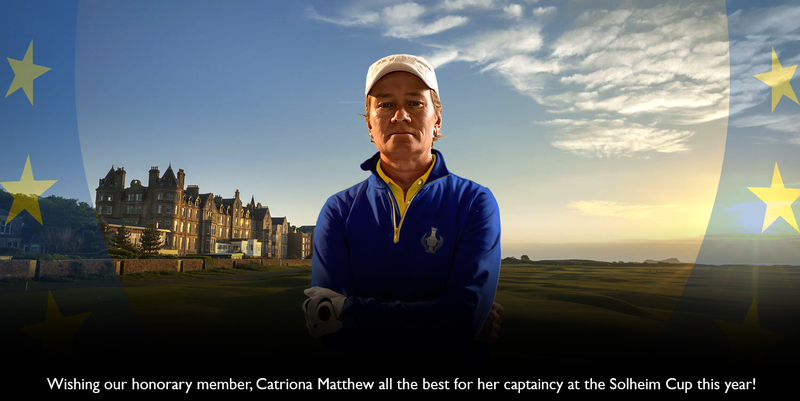 Growing up on the West Links, Martyn has a wealth of knowledge from which to draw upon. As well as owning and operating the retail operation, Martyn heads up the Teaching Programme at North Berwick and is also responsible for the organisation of the many successful Company Days run throughout the season. Oliver Huish has enjoyed a successful amateur career, winning both Junior and Men’s Championships at The North Berwick Golf Club. Oliver turned professional in 2010 after attaining a handicap of plus one and is presently studying for a Foundation Degree in Professional Golf. One of Oliver’s ambitions is to become a recognised tournament player. Euan Bowden has joined the team as Trainee PGA Professional and has commenced his PGA Training. Scott Gillies has also joined the team as Trainee PGA Professional and is progressing through his PGA training.